Thankfully, the science is clear on the best way to influence people’s behavior and to get them to turnout at the polls: door knocking by the candidate and/or enthusiastic volunteers. Hundreds of robust studies have been conducted by political scientists in races across the country testing the effectiveness of each type of voter outreach (canvassing, phone banks, radio ads, direct mail, literature drops, emails, and social media). “The more personal the interaction between campaign and potential voter, the more it raises a person’s chances of voting,” according to Donald Green and Alan Gerber, who literally wrote the book on voter turnout. They found that door knocking raises voter turnout substantially and has a larger impact than other voter contact methods. Studies have also shown that voters living in the same household mobilize each other. So you get more bang for your buck, so to speak, than just the person who answered the door. 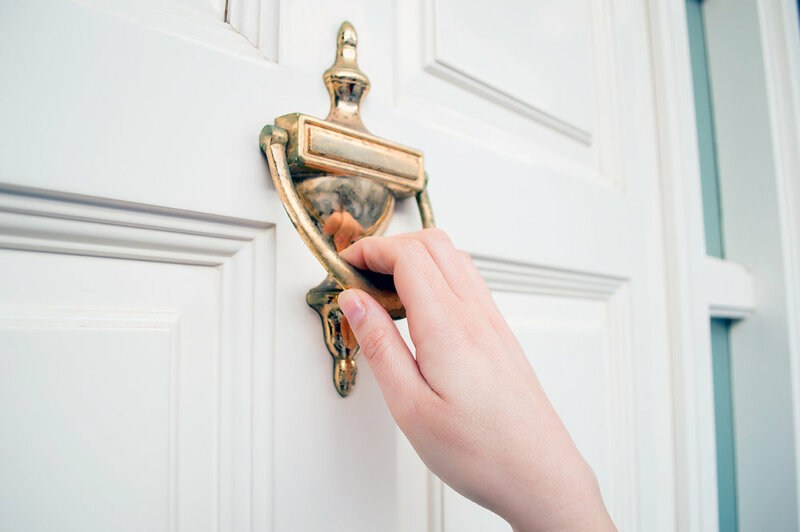 The best part about the effectiveness of door knocking is that it is relatively inexpensive. For a few hundred dollars, you can get thousands of pieces of literature printed. Canvassing doesn’t take a lot of skill either. A smile and a warm hello will get you a long way. Julie Palakovich Carr, who is a local elected official and a co-founder of Victory Guide, can personally attest to the low learning curve. Door knocking does have its drawbacks. One disadvantage is that it requires a bigger investment of time as compared to other voter outreach methods...but you wouldn’t be running for office if you didn’t expect to work hard, right? A major time sink historically has been preparing walk sheets--lists of names and addresses of voters that you will be targeting. With Victory Guide, we take care of that preparation for you, so that you can hit the streets faster and spend your valuable time with voters, instead of in front of a computer. And our automated reports will keep you on track for meeting your canvassing goals. Contact Victory Guide for a demo of our campaign management platform.